…God never intended you to be extraordinary at everything? What if he made you to be excellent in just a few things? And that was all he ever expected. What if his hope was for you to concentrate on rocking the gifts he gave you and to stop beating yourself that you aren’t doing it all perfectly? Better yet, what if your areas of struggle were actually an integral part of what makes you beautiful? I believe if we could begin to welcome with open arms all our parts, the beauty, the strengths, and the struggles, we would begin to find a restful place to set down our weary and exhausted hearts. This is what I have been looking for and didn’t even know it. 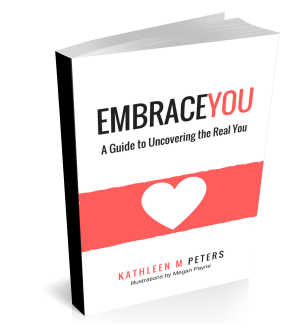 Kathleen is encouraging, thoughtful and fun in her approach to guiding people through deeper self discovery and in her guidelines for doing this workbook in a small group setting as a way to develop more authentic relationships. If you feel like you don’t have anything to offer or you feel lonely in your relationships, or you just really want to understand yourself better and have even more meaningful connection with your loved ones, I highly encourage you to get this workbook. Hannah E.
Are you yearning for more authentic friendships in your life? I'm interested in forming my own Embrace You Group with my friends. Start cultivating more authentic friendships right now. Everything you need to get you started is in this FREE downloadable packet. 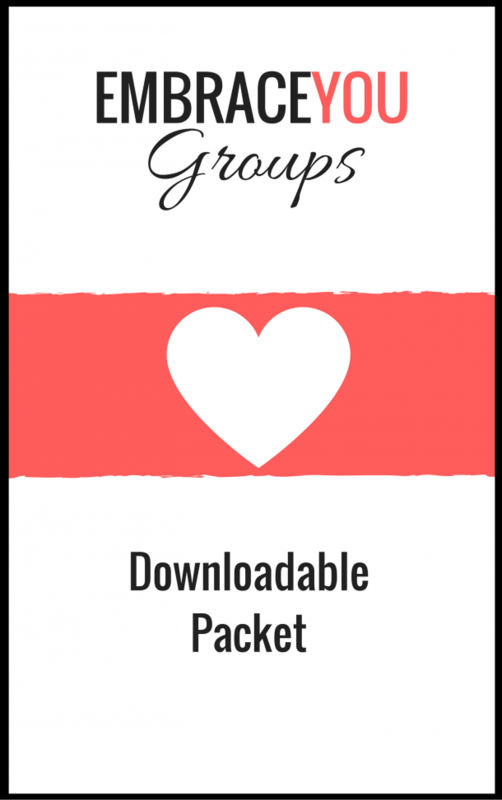 Your "Forming an Embrace You Group" Info Packet is on it's way! 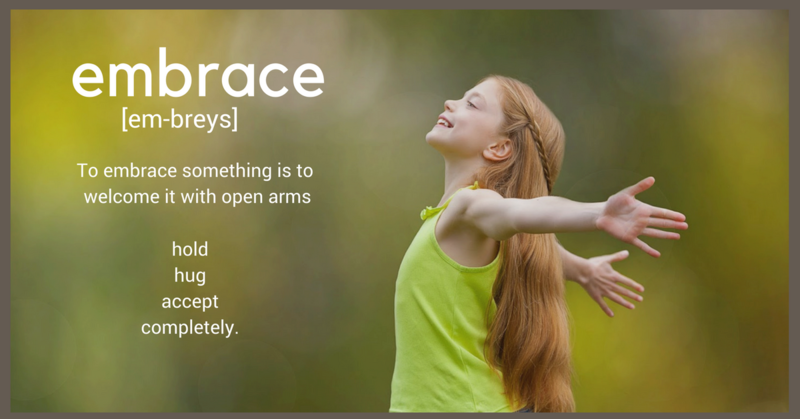 Would you like to start your own Embrace You Group?